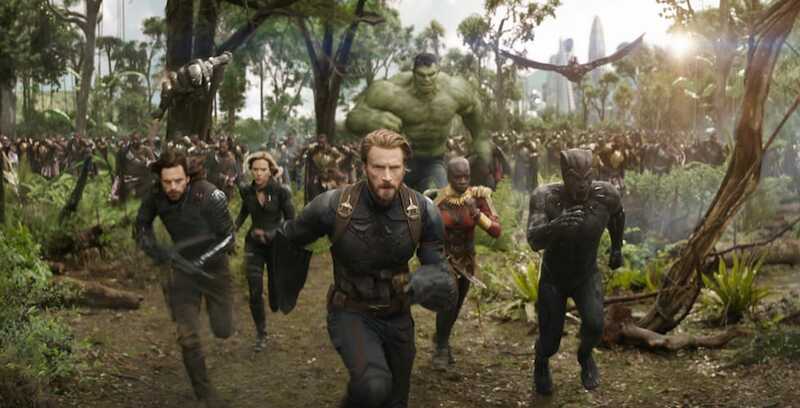 Christopher Robin (Ewan McGregor) is an adult who has lost his way in life and no longer knows how to do anything but work. But what happens when his childhood comes back to him asking for help? In the wonderful movie, “Christopher Robin”, Pooh (voice of Jim Cummings) takes Christopher on an adventure that brings him back to his roots and his more carefree days. 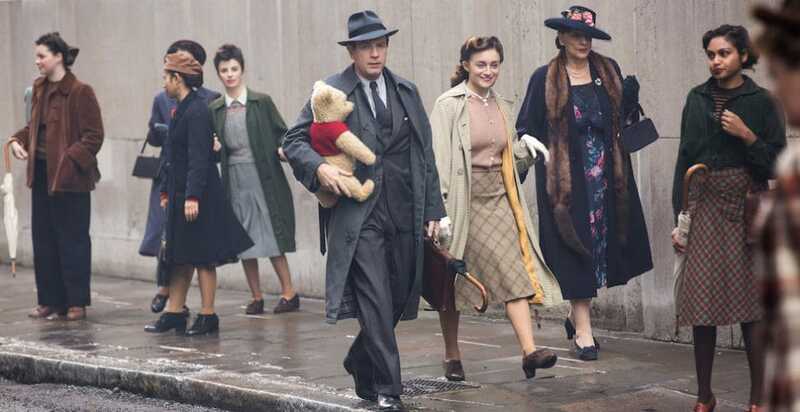 Christopher Robin (Ewan McGregor) and his longtime friend Winnie the Pooh walk down the street in London in Disney’s “Christopher Robin”. We were recently invited to the Walt Disney Studios lot to interview voice-acting legend Jim Cummings about his experiences portraying both Winnie-the-Pooh and Tigger for “Christopher Robin.” He spoke with humor, heart and a clear love for the characters and his work. 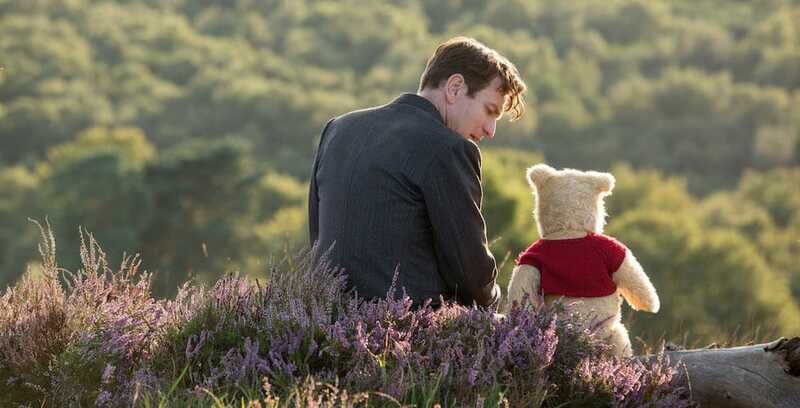 Christopher Robin (Ewan McGregor) with his long-time friend Winnie the Pooh in Disney’s live-action adventure “Christopher Robin”. 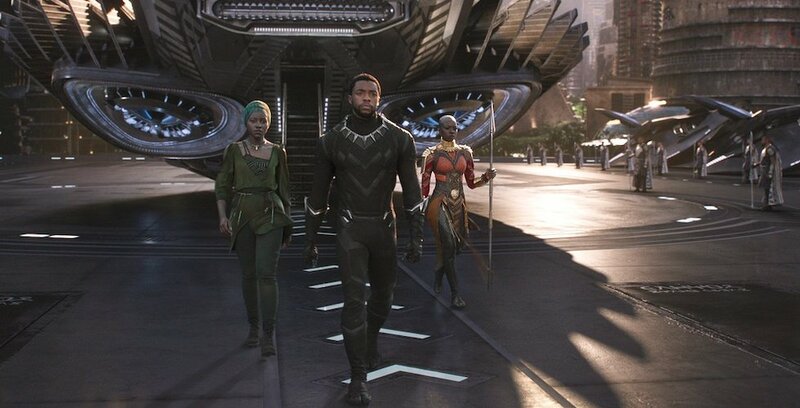 The long-awaited “Avengers: Infinity War” is among those announced for the 2018 film slate.